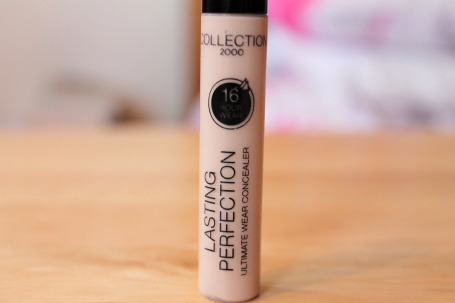 I use this every day, just on my under eye area and it really does brighten and conceal. The consistancy is thick enough to give good coverage but creamy enough not to cake and doesn’t melt off once it’s set well with powder. I also use this on, and recommend it to, my makeup clients. It’s absolutely fantastic stuff! 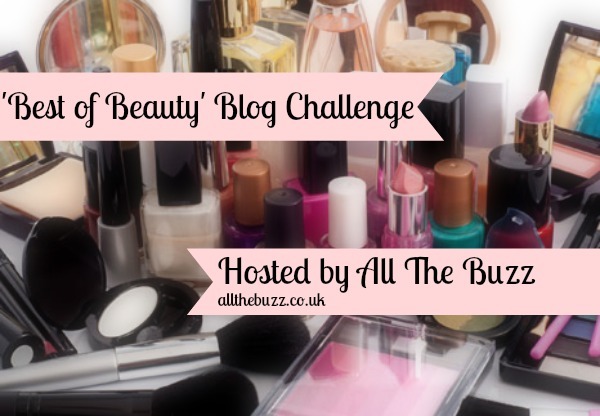 Don’t forget to check Facebook & Twitter for other Beauty Bloggers faves #BOBBlogChallenge as well as Sam’s fab blog at All The Buzz. What is your number 1 beauty bargain?